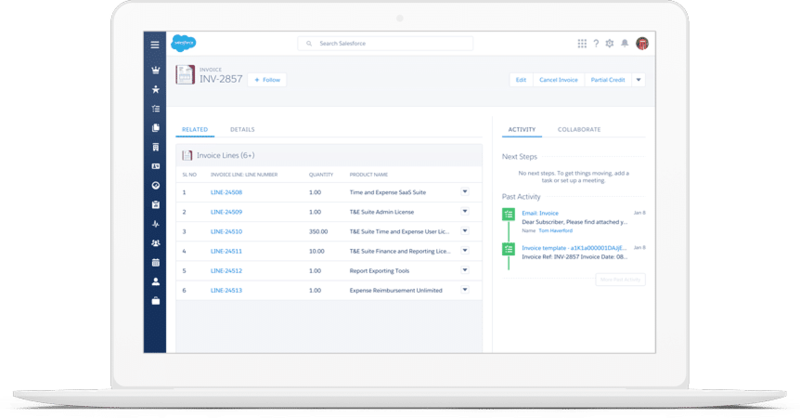 Before implementing Salesforce, Crest Financial had been using manual data entry and shared documents to keep track of customers. As they grew, this was no longer a viable option. So Salesforce was chosen to replace that outdated process. Crest Financial’s growth caused them to outgrow their manual system. The manual data entry, shared files and folders, and lack of clear processes meant that there was a struggle to make accurate reports and forecasts. A previous consulting partner had attempted to implement Salesforce, but they weren’t able to offer the comprehensive consulting approach that Crest desired. Simplus was contracted to replace that partner and aid in the planning and implementation of best practices. The first implementation partner recommended to us wasn’t doing it. They weren’t able to work with us, they weren’t able to consult. So we chose Simplus and it was smooth sailing. After replacing a previous partner, Simplus began a fresh implementation of Salesforce. As a part of the consultive approach, Simplus offered insight into best practices, and did far more than just import data. Business processes and strategy were established so that Crest Financial could see the most benefit from their Salesforce instance. In order to manage the 2 types of Crest employees, Simplus created separate roles, profiles, and permission settings to make sure people had access to the necessary data, without having access to restricted data. The entire implementation and consulting engagement was completed ahead of schedule. They have taken the time to help us figure out what we need and don't need, they have made suggestions but have allowed us to make the final decision, and they have done all of this ahead of schedule. We couldn't be happier and would recommend Simplus to anyone. Crest Financial is one of the nation’s largest and fastest growing “No Credit Needed” leasing companies. Established in 2005, they have provided leasing to thousands of satisfied customers via numerous retail partners across the United States.